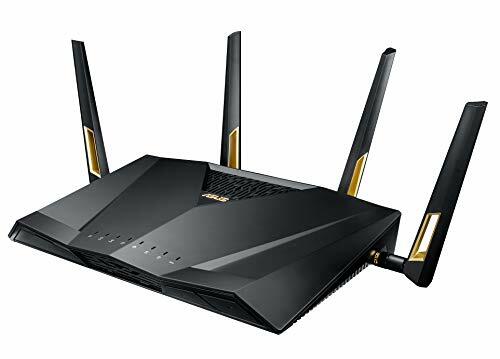 Today’s tech — from smartphones and tablets to streaming devices and smartwatches — all require a Wi-Fi connection, making the wireless router one of the most important home appliances you never talk about. 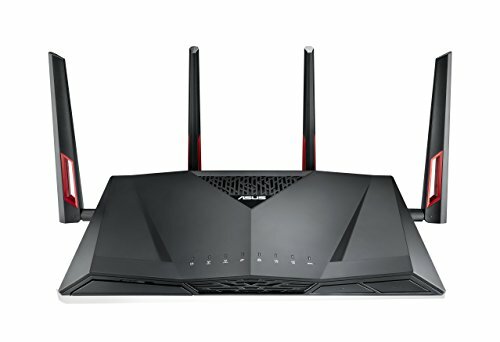 We’ve researched over 20 different router models to find the top five that should work for most home setups. 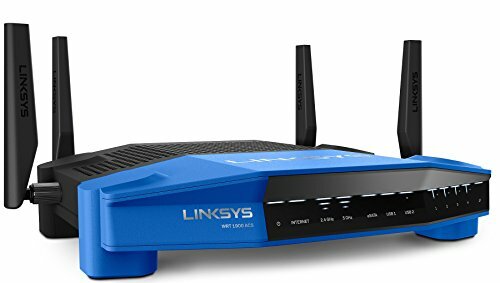 If you’re constantly unplugging and restarting your modem and router in hopes of getting faster internet speeds, we’ll help you find the best wireless router for your needs and budget. 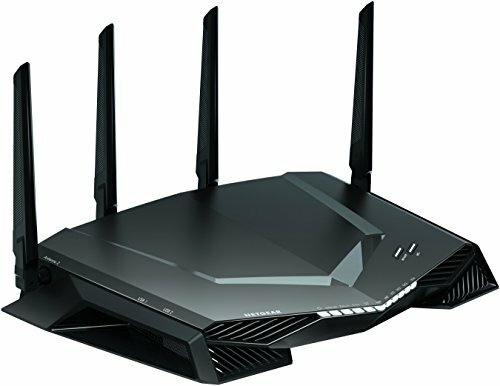 When shopping for a router, make sure you get an 802.11ac model. If that sounds like mumbo jumbo, don’t worry — it just means it supports the latest wireless standards, so you can achieve Gigabit speeds. 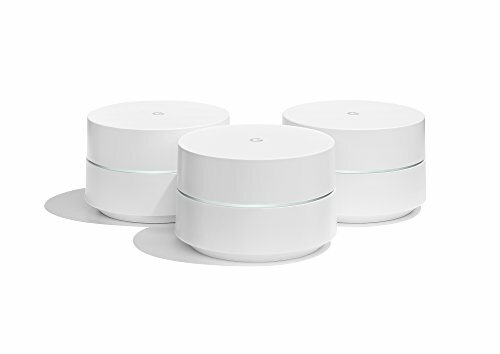 There’s even a newer standard, dubbed 802.11ax. However, it won’t begin to roll out until 2019 at the earliest, so the newest band isn’t worth splurging for. 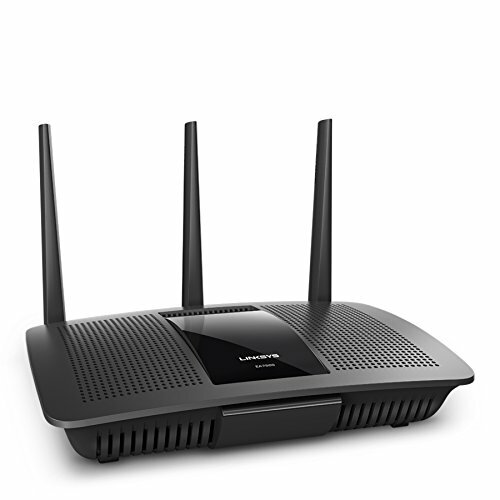 You should also know that newer routers typically transmit data over two radio frequencies — 2.4 GHz and 5 GHz. The 2.4 GHz band transmits data farther, while the 5 GHz band is less congested and travels a shorter distance. 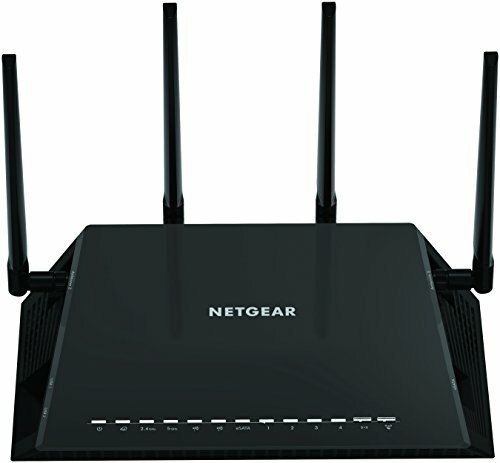 When setting up your router, you’ll typically create two separate networks — one for each frequency. Have a large home? 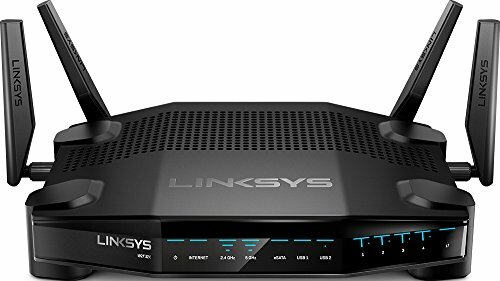 Consider getting a mesh router instead! We also don’t recommend buying a router/modem combo because they’re difficult to fix if something goes awry. 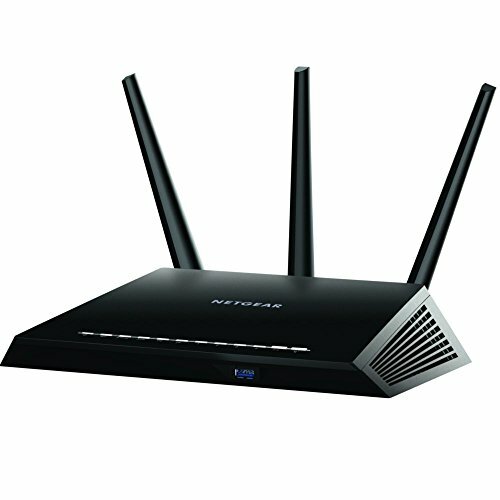 A handful of more expensive routers support three bands, meaning you get an additional 5 GHz frequency. However, this feature is only necessary for power users. 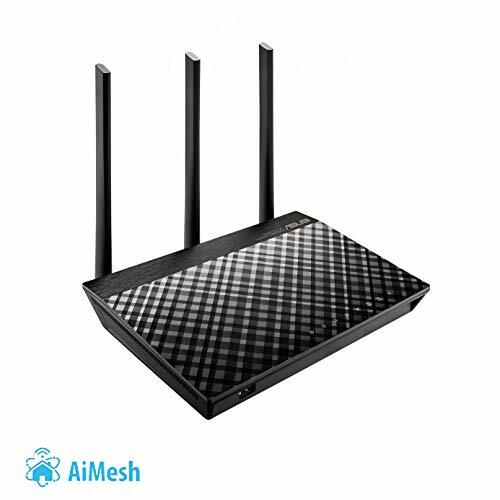 The same goes for MU-MIMO (Multiple User Multiple Input, Multiple Output), which is a new router technology that makes internet connections faster and more reliable. 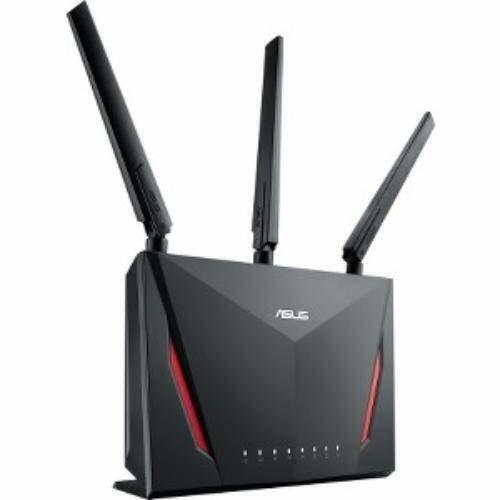 Lastly, the router you plan to buy should support WPA2 (that’s the Wi-Fi Protected Access Protocol). This standard ensures your devices and network are secure. The other two standards (WPA and WEP) aren’t as safe, and can easily be compromised. We’ve done the grunt work, so here are our top router picks that meet the above criteria. Your Netflix marathons are about to be even better.